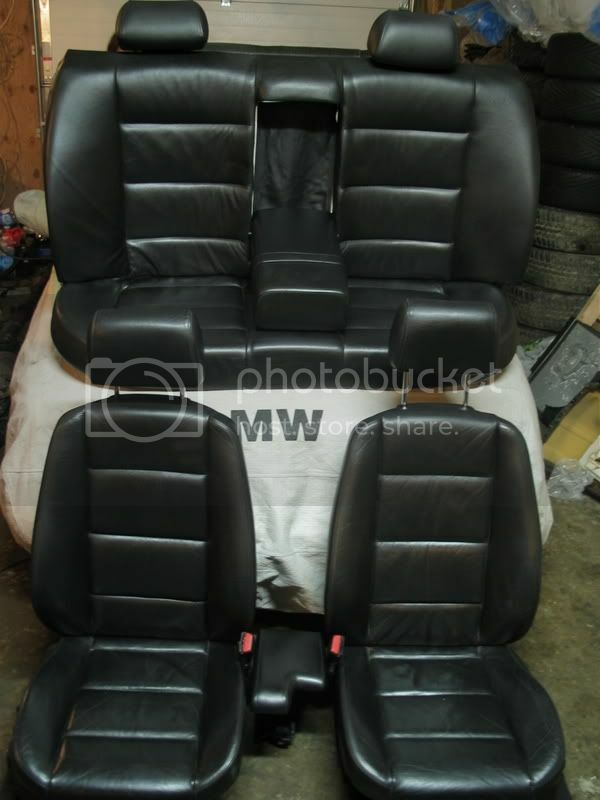 maXbimmer Forums - View Single Post - FS: E36 Sedan Black Leather Interior Complete, Perfect! 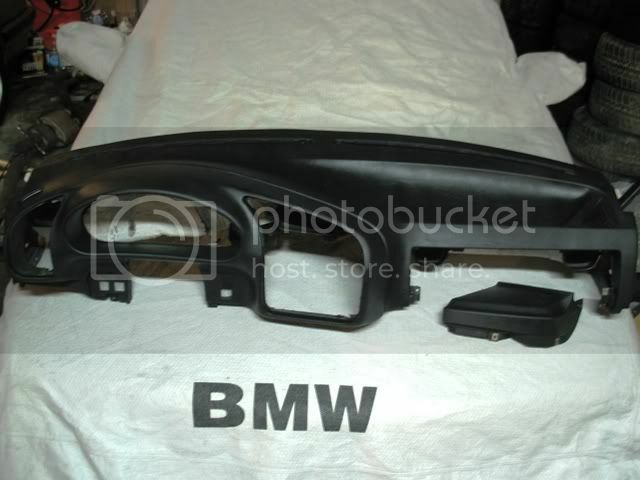 Thread: FS: E36 Sedan Black Leather Interior Complete, Perfect! FS: E36 Sedan Black Leather Interior Complete, Perfect! 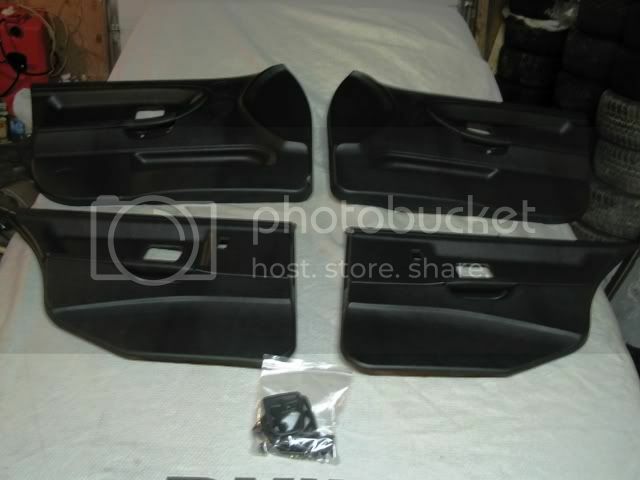 Complete interior to fit 4 door sedan... every single interior part, including all moldings and carpet, seats, dash, consoles, door panels, etc. Very very good condition. Will reduce price if buyer purchases all components.